LG Electronics has extended its license to use Hillcrest Labs’ Freespace MotionEngine software in its smart TV’s for an additional three years. 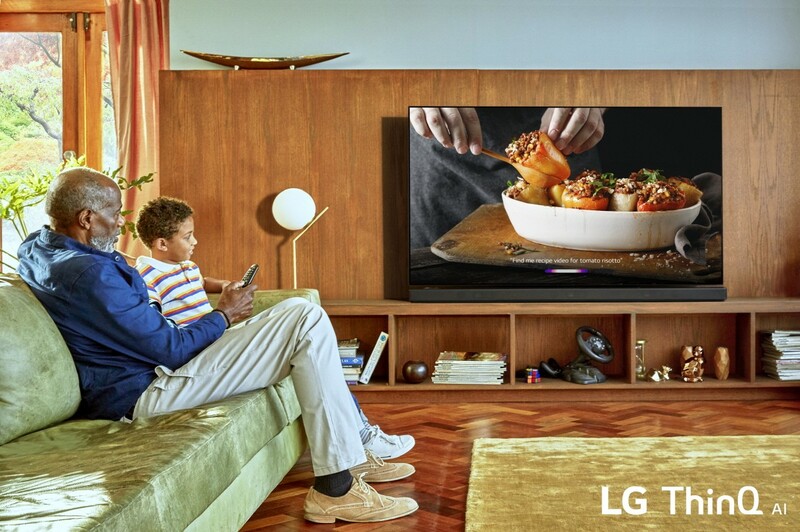 Hillcrest’s Freespace MotionEngine powers the point-and-click and motion control features of the LG Magic Remote, which comes with LG’s OLED, Super UHD and UHD 4K Smart TV product lines. 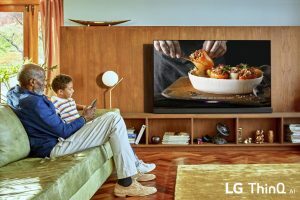 LG began licensing Hillcrest’s technology in 2010 and has since shipped tens of millions of TVs that work with Hillcrest’s motion control technology. The new deal extends LG’s license to the end of 2021. “LG’s continued use of Hillcrest’s Freespace software underscores the value of the technology, and its ability to enhance and expand the user experience with smart TVs,” said Chad Lucien, president, Hillcrest Labs.